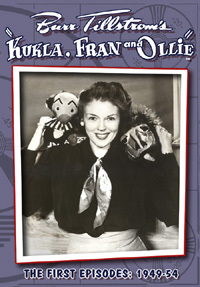 Finally - the earliest episodes of "Kukla, Fran and Ollie" have been released on DVD. Click here to read about this historic collaboration between The Kuklapolitan Website and The Burr Tillstrom Copyright Trust. You can also watch clips on youtube. I'm pleased to be able to offer a few samples of "Kukla, Fran and Ollie," from the 1940s to the '60s. 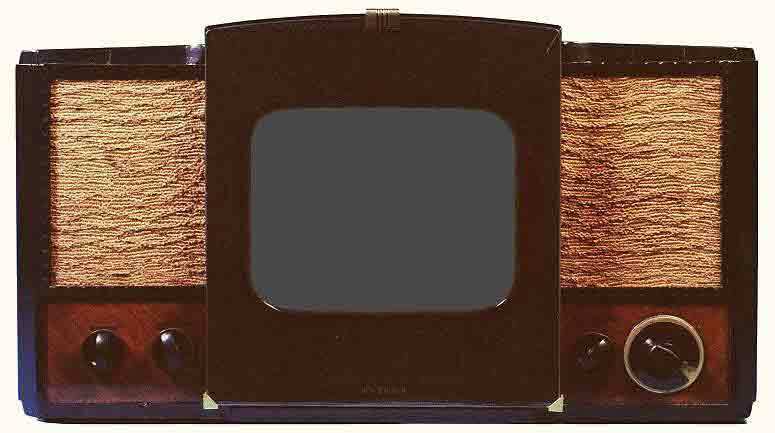 Though the image size may be small, many TV screens of the time weren't much bigger, so at least it's an authentic viewing experience! Scroll down to choose a clip. After it starts playing, you can control it by right-clicking on the video image. (Each clip will play in a pop-up window, so if you use a "pop-up stopper" you must turn it off before watching the clips.) 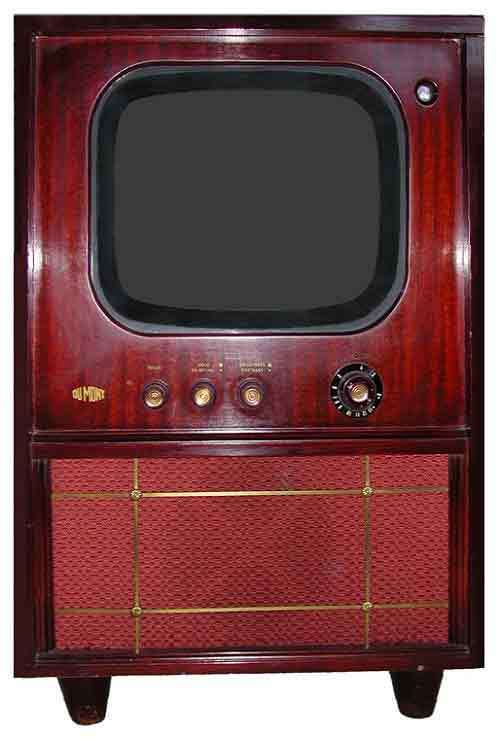 Thanks to the Television History site for the sets on this page! 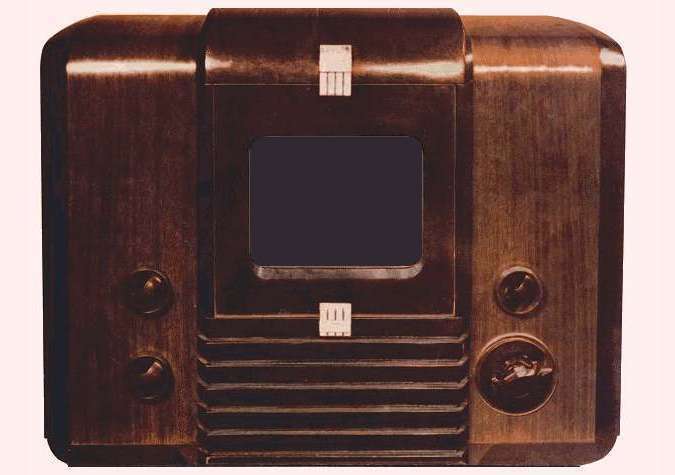 Twenty complete shows are available for viewing at The Museum of Broadcast Communications Archives. 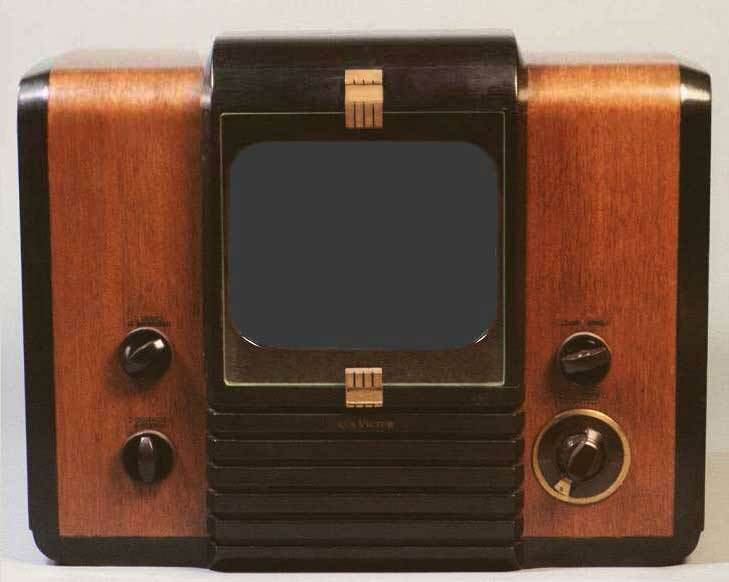 Just create a free account, and then search TV files for Kukla - be sure and check "Digital File Available." Who's been feeding the guppies? !